Shayla was born and raised in the hustle and bustle of the Northern Virginia suburbs, where she enjoyed the diverse and fast paced community. She has a degree in Fine Arts with a focus in both Graphic and Stationery Design. In 2013, she moved to Denver, Colorado, where she gained extensive experience in Administration, working with the State of Colorado Emergency Management Division on disaster relief during the 2013 Front Range Flood. In 2015, Shayla found herself back in Virginia to be closer to family – this time in the rolling hills of Fauquier County. She decided to return to the field of Marketing to utilize both her extensive design and administrative skills. 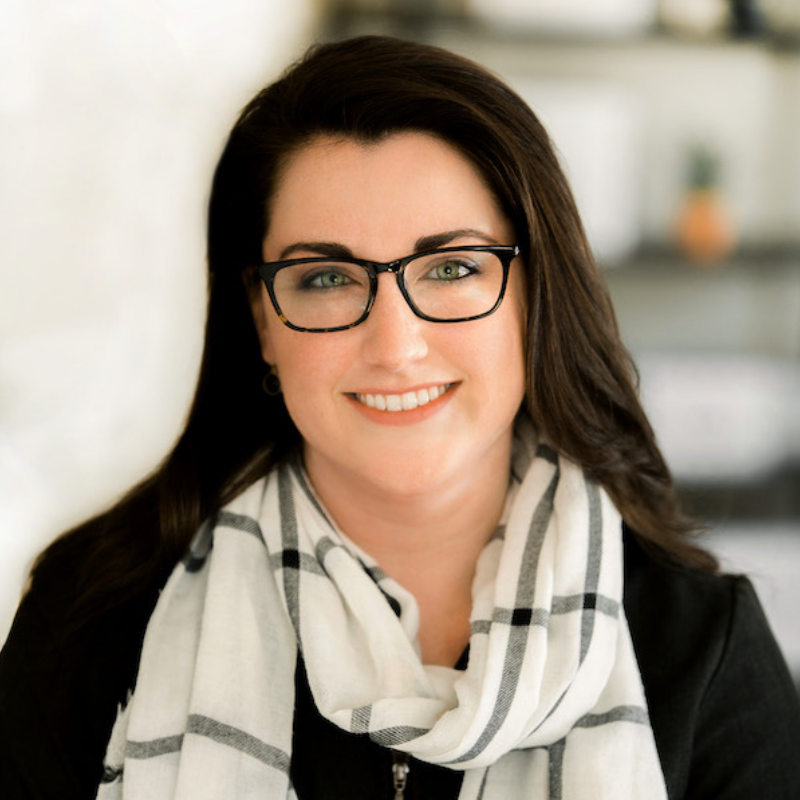 At Middleburg Real Estate | Atoka Properties, she brings that combination and her love of the locale to the table with the MRE|AP blog, social media planning, and general brokerage marketing design and coordination. Shayla spends her spare time with her husband, son and their two rescue pups, enjoying the outdoors and volunteering. Her hobbies include drawing, singing, trying all sorts of new foods, tasting and brewing craft beer, and experiencing new cultures at every opportunity.